Topics include: introduction, three characteristics of an internally motivated athlete, two types of motivation, positive control, and aversive control exercises. 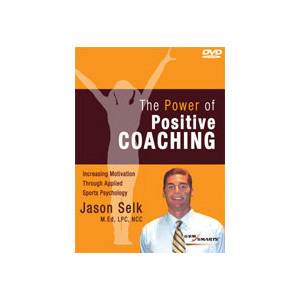 Jason Selk utilizes the principles of Sports Psychology to develop a highly motivational training environment for athletes and coaches. Coaches learn to make athletes feel good about themselves and their training by introducing high-energy, skill-specific goals and expectations into practice. 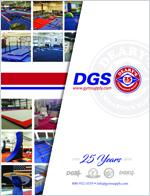 Athletes will learn to enjoy challenging practices wile improving their ability to learn new skills and refine existing skills more efficiently. Ideal coaching techniques will be identified to most effectively promote a training environment where athletes are motivated to learn and coaches are motivated to teach. Topics include: introduction, three characteristics of an internally motivated athlete, two types of motivation positive control, and aversive control exercises.